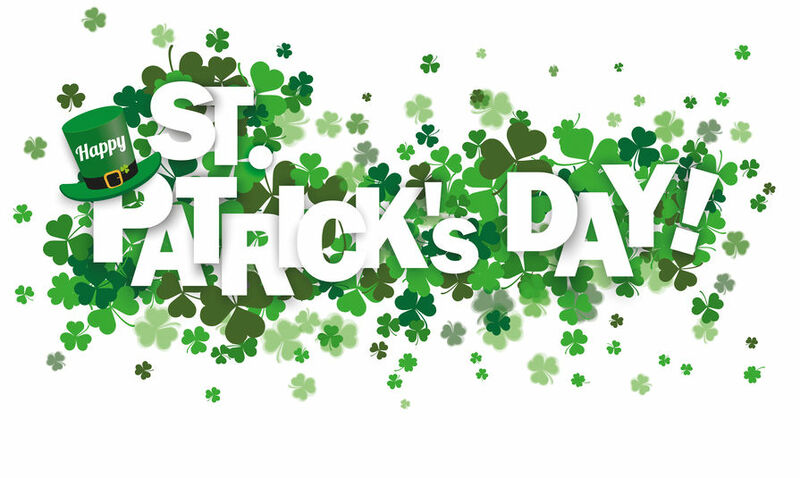 When one thinks of Saint Patrick’s Day, one often thinks about wearing green, parades and get-togethers at bars, pubs and private parties. This is a recipe for Saint Patrick’s Day fun for many. However, this fun can quickly turn to tragedy if the get-togethers include alcohol. Always remember to plan ahead. You know whether you will attend a party. If you plan to drink, plan for a sober driver to take you home. Is it your turn to be the designated driver? Take that role seriously—your friends could be relying on you. Download NHTSA’s SaferRide mobile app. The app is available forAndroid devices on Google Play andApple devices on the iTunes store. SaferRide allows users to call a taxi or a predetermined friend and identifies the user’s location so he or she can be picked up. Use a sober ride program. The American Automobile Association (AAA) has partnered with Budweiser in its annual “Tow and Go” program, which offers a free, confidential ride to AAA members and non-members. The AAA tow truck transports the vehicle and driver home, or somewhere safe, within 10 miles. To reach the AAA/Budweiser Tow and Go service call (855) 2-TOW-2-GO or (855) 286-9246. If you see a drunk driver on the road, contact 9-1-1. Have a friend who is about to drink and drive? Take the keys away and make arrangements to get him or her home safely. Don’t worry about offending someone—they’ll thank you later. Stop serving alcohol a few hours before the end of the party and keep serving non-alcoholic drinks and food. Take the keys away from anyone who is thinking of driving after drinking, and get them a ride home.